One opinion or we must be ready? AI to Bypass Creativity. Abstract! This paper explores a practical application of a weak, or narrow, artificial intelligence (AI) in the news media. Journalism is a creative human practice. This, according to widespread opinion, makes it harder for robots to replicate. However, writing algorithms are already widely used in the news media to produce articles and thereby replace human journalists. In 2016, Wordsmith, one of the two most powerful news-writing algorithms, wrote and published 1.5 billion news stories. This number is comparable to or may even exceed work written and published by human journalists. Robo-journalists’ skills and competencies are constantly growing. 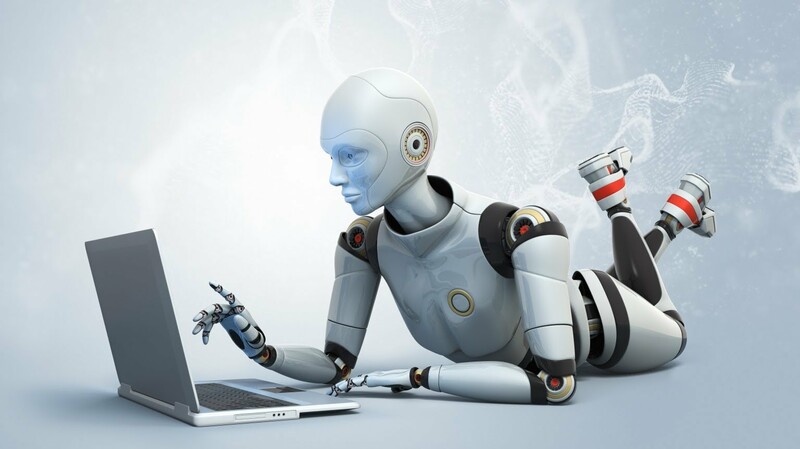 Research has shown that readers sometimes cannot differentiate between news written by robots or by humans; more importantly, readers often make little of such distinctions. Considering this, these forms of AI can be seen as having already passed a kind of Turing test as applied to journalism. The paper provides a review of the current state of robo-journalism; analyses popular arguments about “robots’ incapability” to prevail over humans in creative practices; and offers a foresight of the possible further development of robo-journalism and its collision with organic forms of journalism. This entry was posted in Feature, From our Partners, From the MEC, Media Lab, News by MEC-Media Education Centre. Bookmark the permalink.